Tanfly is proud to present this brand new cast aluminum patio bench. If you’ve ever felt like your garden or yard needed something extra, our outdoor garden bench is the answer. It is the perfect accessory for any outdoor area. 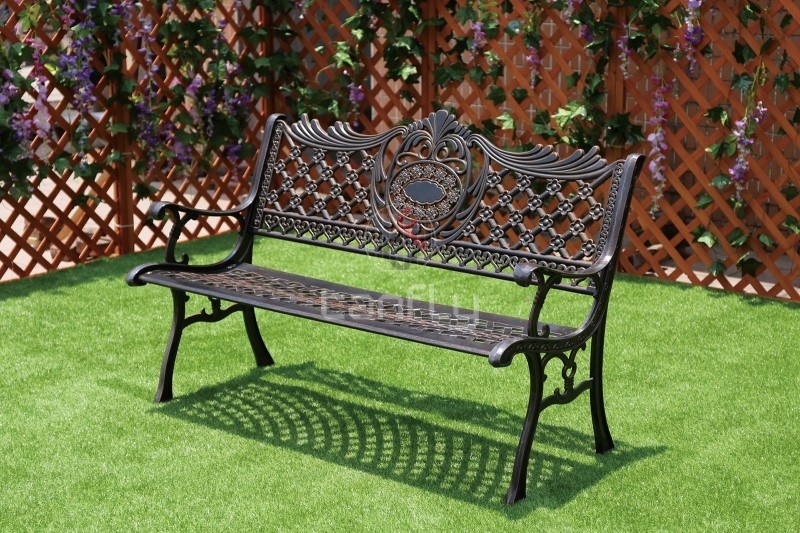 This garden bench features an antique copper finish made of sturdy and durable aluminum. It is designed to endure outdoor weather conditions and features a strong base that is both sturdy and comfortable. A beautiful rose design is featured all over the bench to add both elegance and style to your home. Give life to your patio with the cast aluminum patio bench!